When you’re at the forefront of ingenuity, you get noticed. 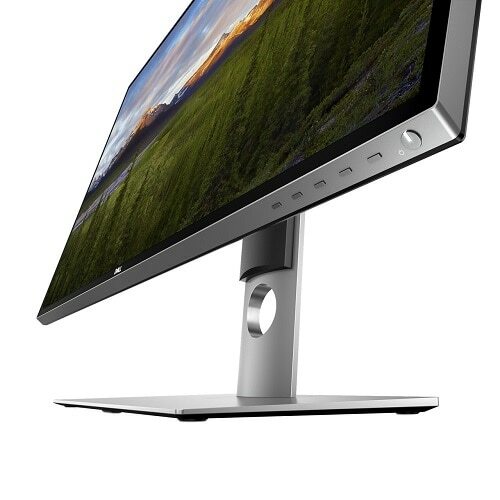 It’s no surprise the Dell UltraSharp 32 8Ki Monitor - UP3218K has received high praise and awards, including "Best Monitor" and "Best Pixels". 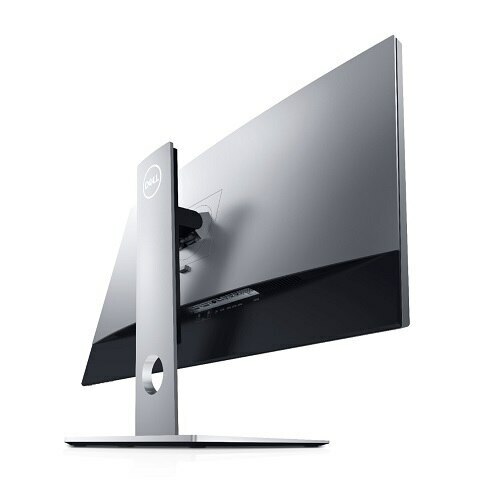 Unprecedented realism: The world’s first 31.5" 8K monitor with Dell PremierColor is designed to impress with accurate colors and smooth gradation to create images so realistic, you don’t see pixels. 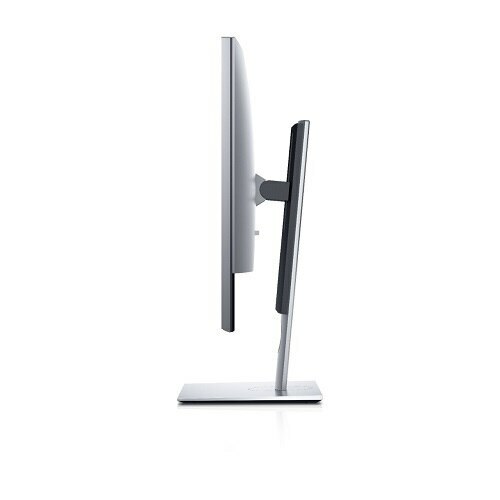 Details shine: See the most detailed visuals ever on a 31.5" monitor. With an outstanding 33.2 million pixel resolution and a high pixel density of 280ppi, you'll not miss a single detail. When you compare this 8K monitor to other resolutions, there is no comparisoni. Four times more content than Ultra HD 4K. Sixteen times more content than Full HD. 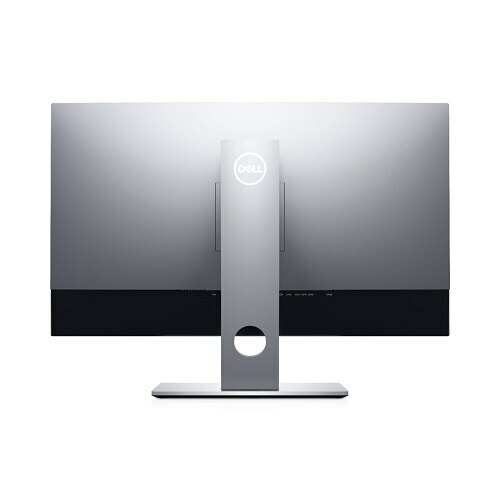 A broad, brilliant spectrum: Dell PremierColor offers wide color coverage that meets major industry standards — 100% AdobeRGB, 100% sRGB, 100% Rec. 709, 98% DCI-P3 — for immaculate, unwavering colors. Extraordinary color depth: Enjoy a tremendous level of detail that only the depth of 1.07 billion colors (that’s 64 times more color depth than standard monitors) could provide. Even in dark areas, you’ll see better color gradation and precision in more shades. Fine-tune with precision: Customize color parameters to your preference using the Custom Color mode, the SDKi or the optional X-rite iDisplay Pro colorimeteri. Crafted to perfection: Modern aluminum and refined finishing create a modern and elegant design. 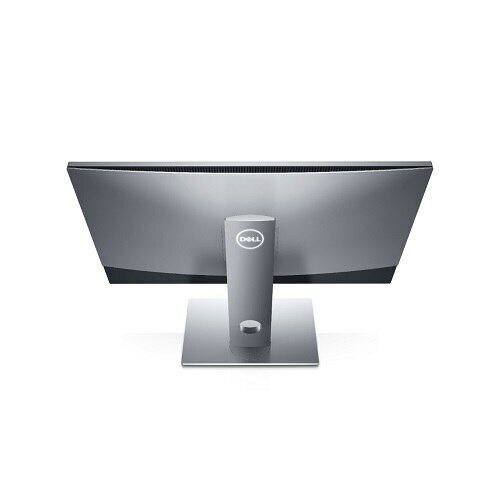 Virtually borderless: With Dell's InfinityEdge, you'll enjoy every detail of on-screen beauty without boundaries. An expansive, edge-to-edge viewing experience on one of the first virtually borderless 31.5" monitors ensures that you'll be absorbed in the visuals, not distracted by the frame. Easy on the eyes: This TUVi Certified monitor has a flicker-free screen with ComfortView, a feature that filters out harmful blue light emissions to optimize eye comfort. Customize for your needs: The height-adjustable stand lets you tilt, swivel and pivot to just the right viewing position for a comfortable setup and convenience while collaborating. Multitasking made easy: Stay organized as you work on multiple applications, thanks to the Easy Arrange feature. Neatly tile the applications on one screen to view them all at once and quickly find exactly what you are looking for. 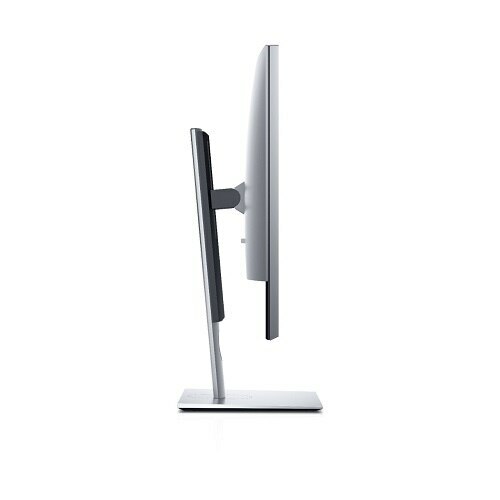 Made for the way you work: Compatible with multiple stands and mounts (including VESA), this monitor has flexible options to fit perfectly in your workspace. Designed with the environment in mind, this monitor meets the latest regulatory and environmental standards such as ENERGY STAR®, China Energy Label, CEL, WEEE, ErP (EuP) Standards, Korea E-Standby. This tool is the ultimate solution for creative perfectionists who demand speed, options and the flexibility to attain color accuracyi. This headset offers leatherette ear cushions, enhanced sound quality for calls and music, and flexible connectivity with a 3.5mm jack and USB support. Experience premium performance in a cutting-edge wireless keyboard and mouse. 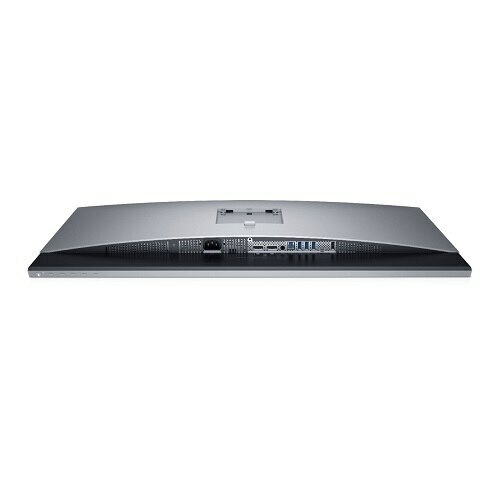 With wireless connectivity through Dell Universal Pairing you can connect up to six compatible RF devices or Bluetooth 4.0.